Shopping in China has become a national past-time for many people, as the wide range of shops will sell almost anything from second-hand clothing to whole fish caught that morning by locals. The country, unfortunately, also sells some incredibly weird items that couldn’t be purchased elsewhere. It should be noted that everything here is completely legal to be purchased and sold in the country. 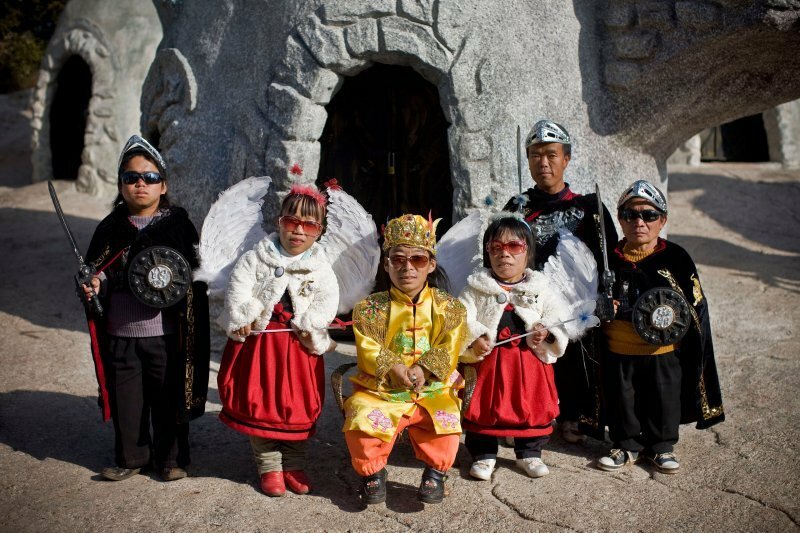 Here are ten crazy items you could only buy in China, and some of them will definitely make you question their ethics. 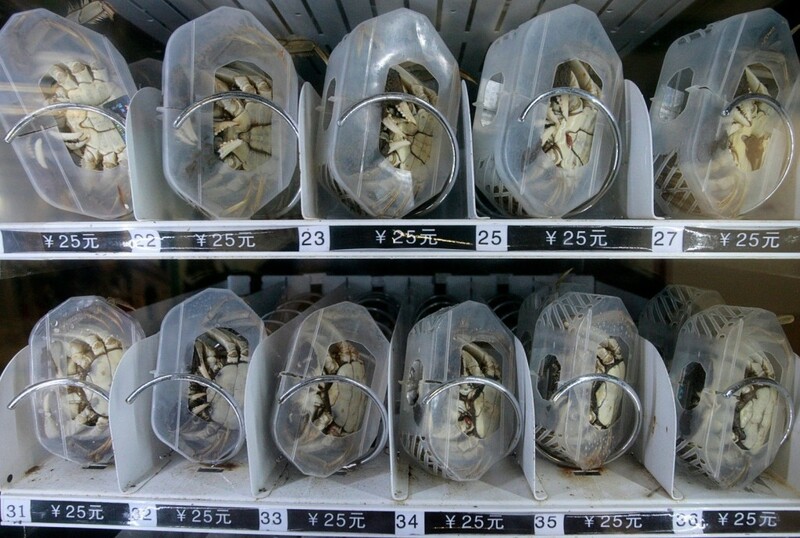 Back in 2010, the Twin Lakes Crab Co., a crab supplier in China, decided to introduce a vending machine that offers live crabs for passerby to purchase for about two US dollars. Panda Tea doesn’t sound too bad, but it is actually known for being the most expensive tea in the world. 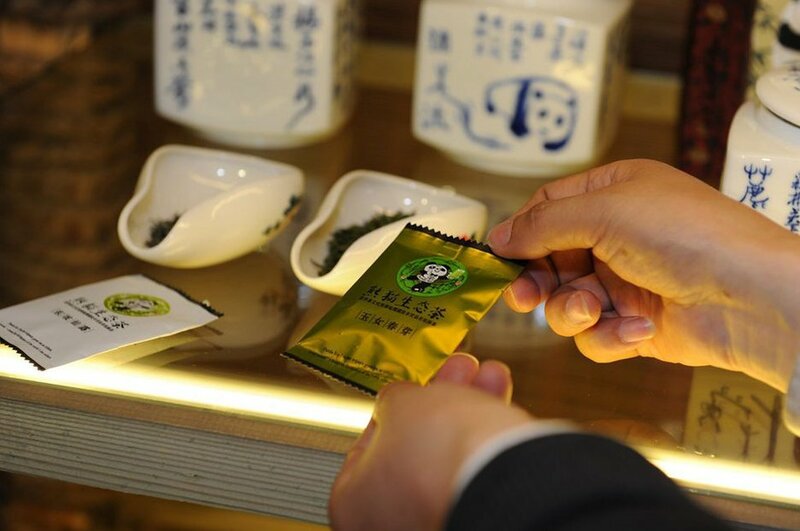 It costs about $77,000 for one kilo of the dried tea. It is also made of panda poop.